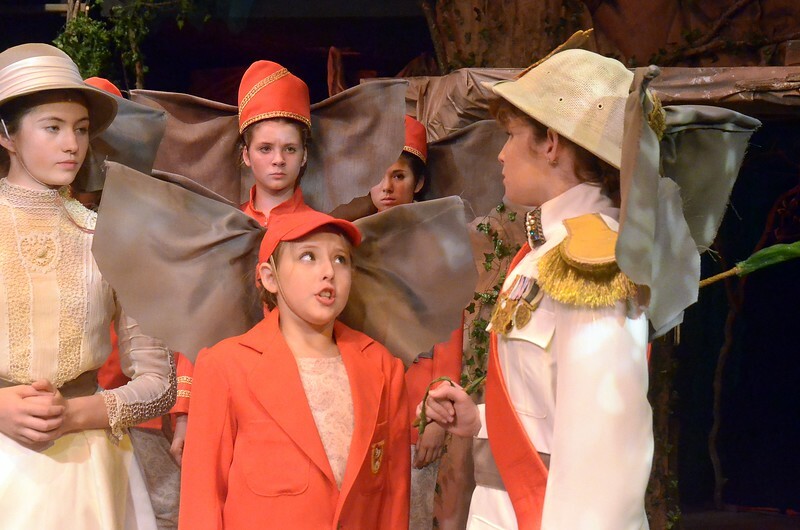 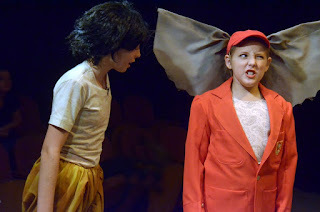 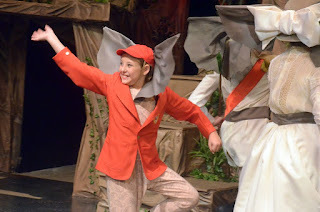 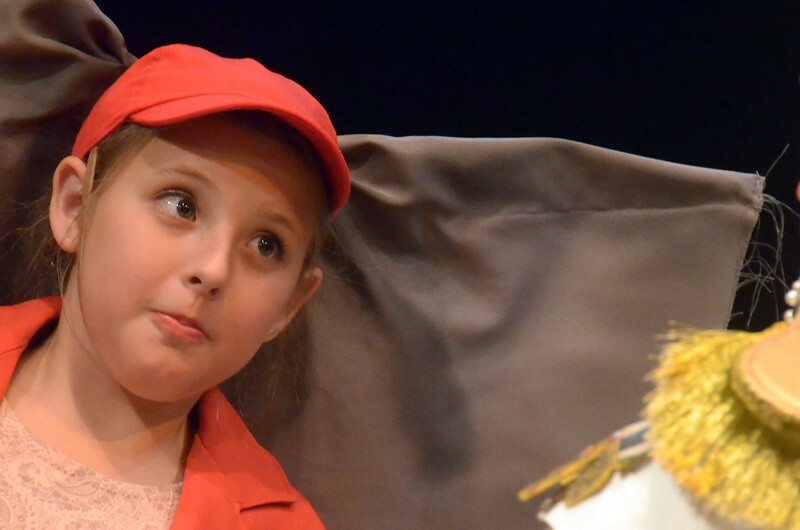 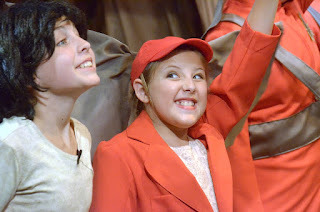 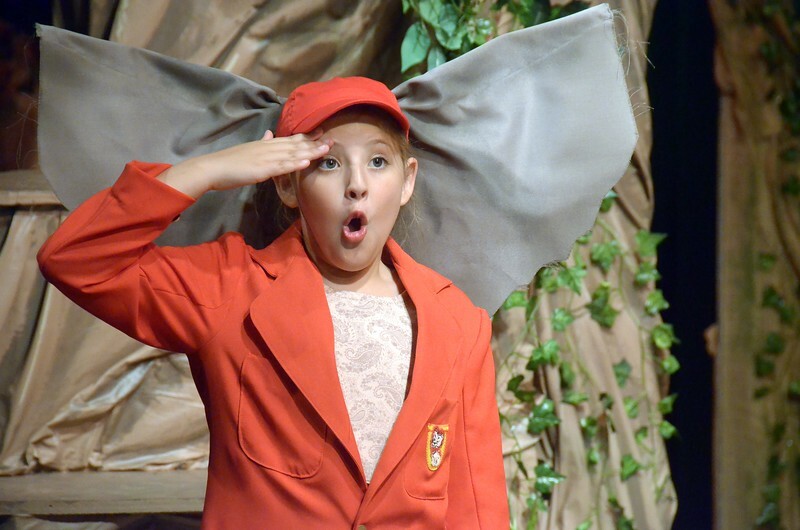 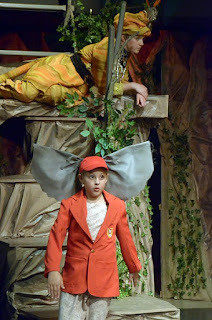 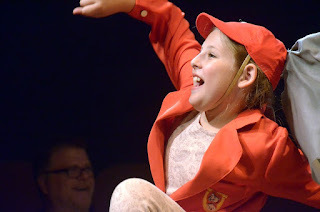 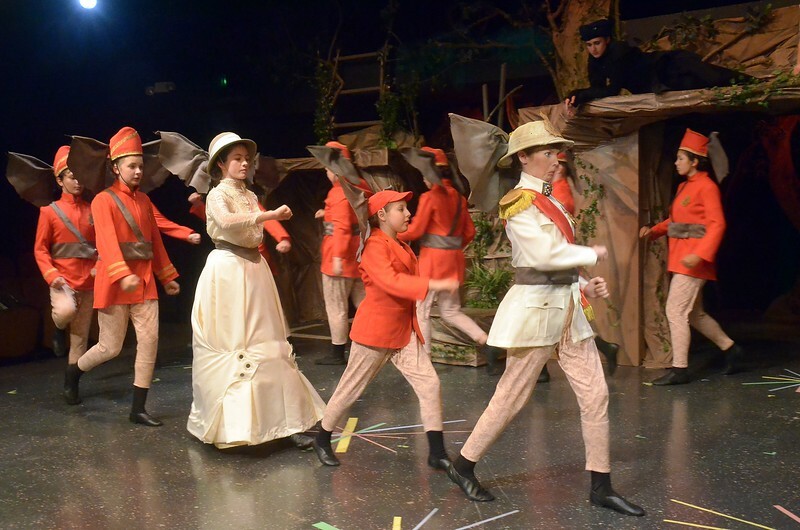 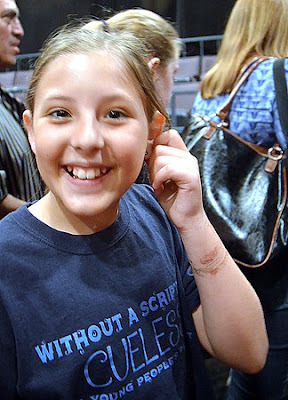 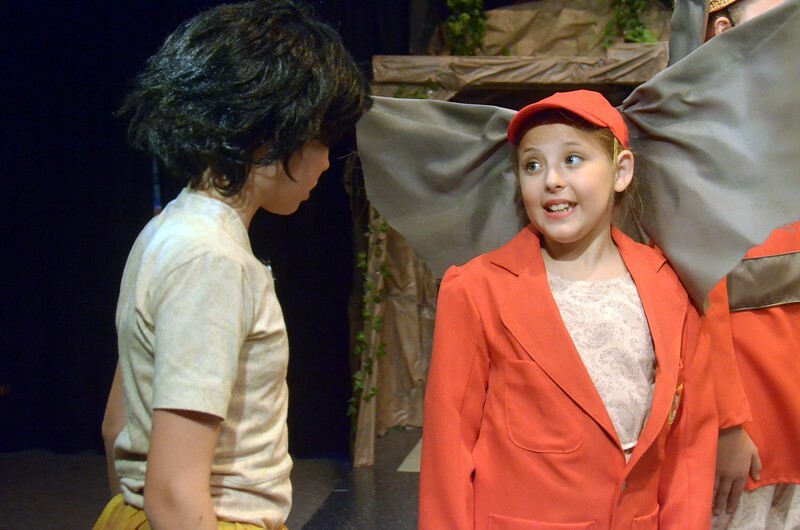 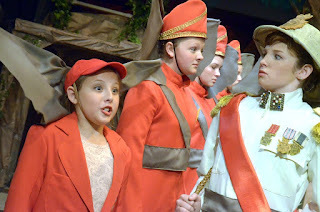 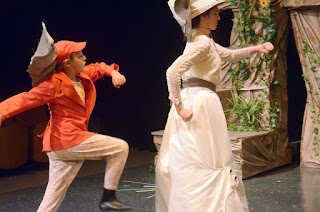 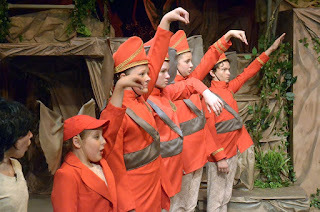 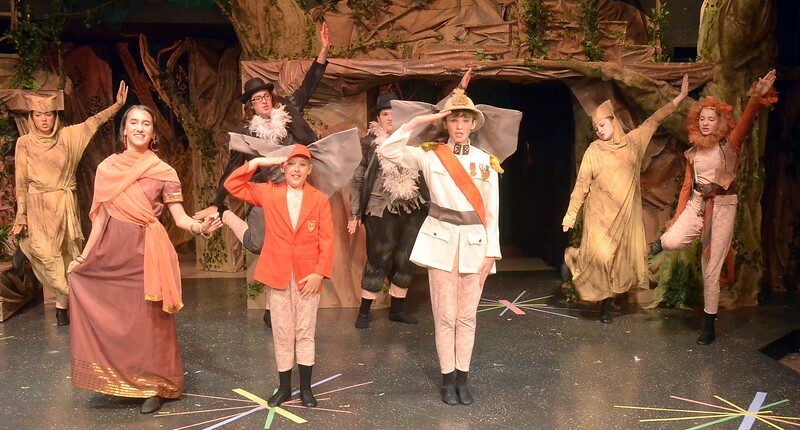 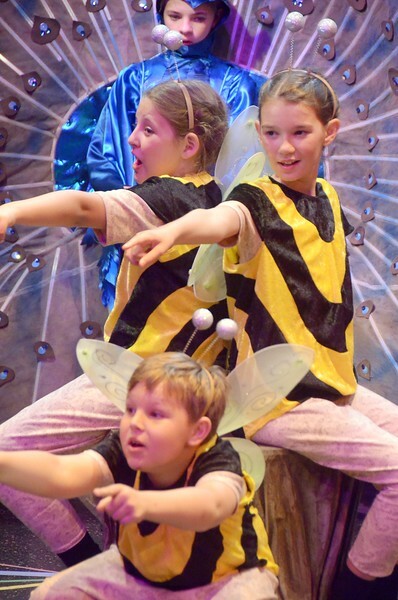 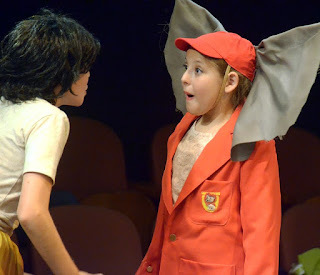 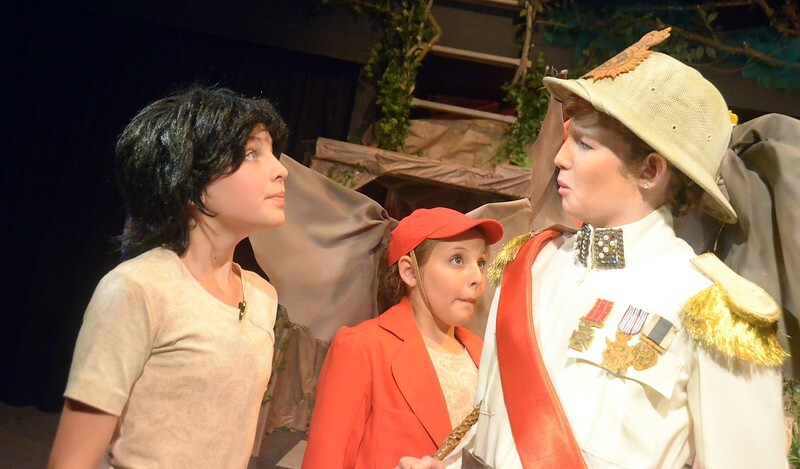 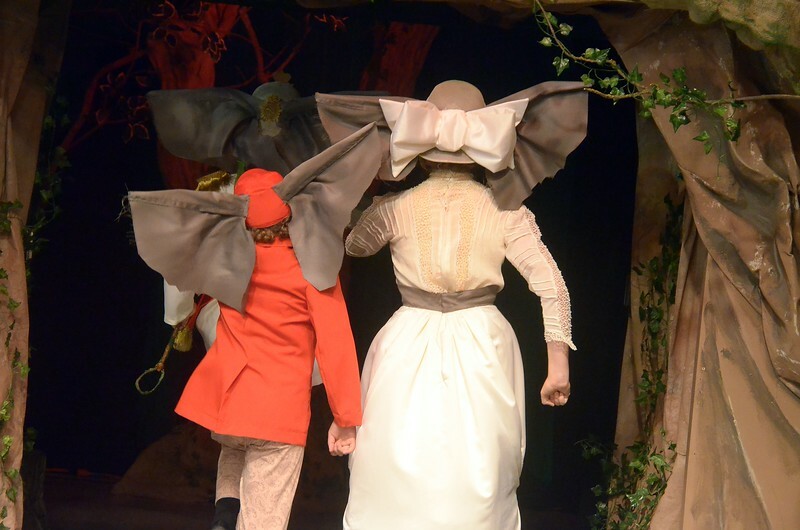 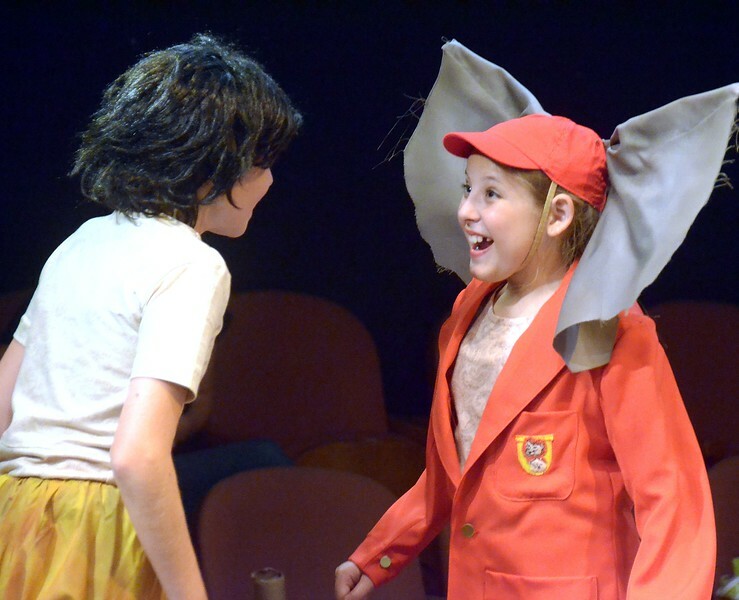 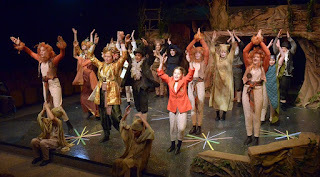 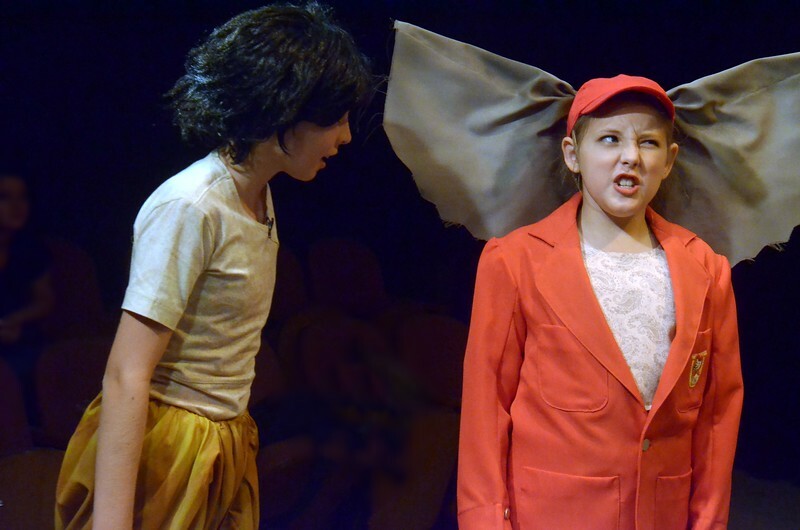 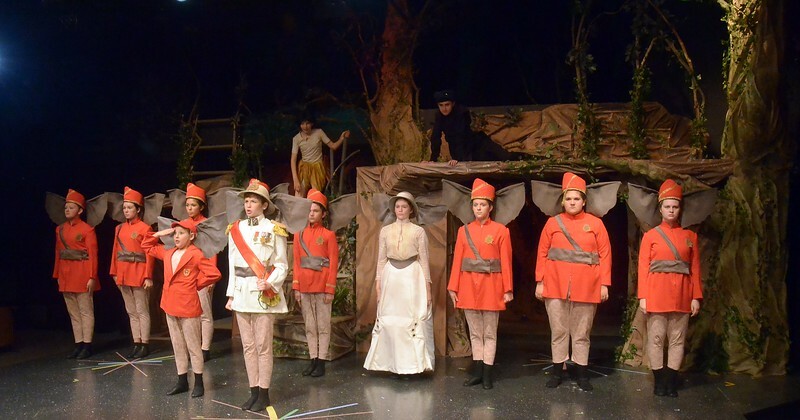 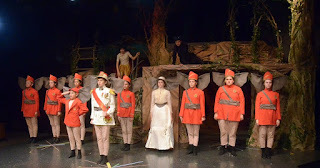 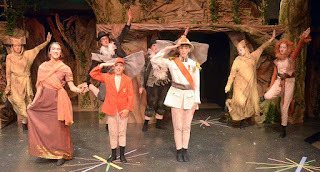 Serafina is in PCPA's summer theatre camp program this week, starting today. 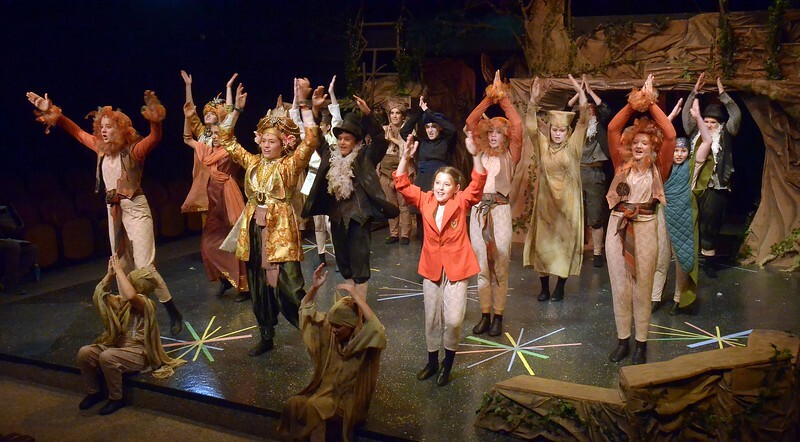 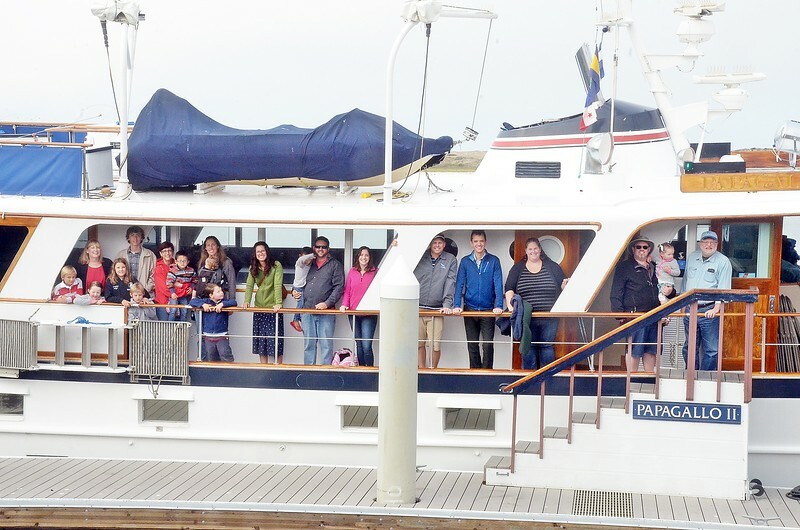 And this evening, their whole group is going to see PCPA's Shrek in Solvang. 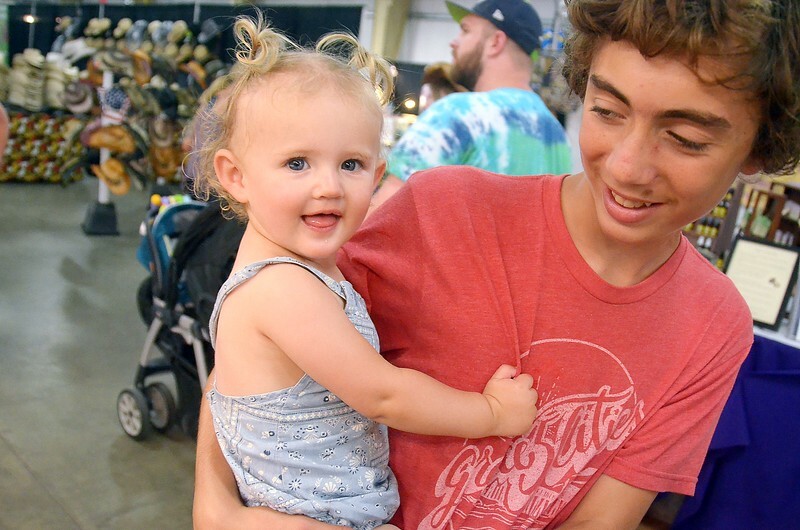 So Matt, Lynn, and Jamie tagged along! 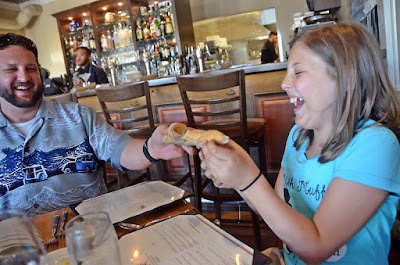 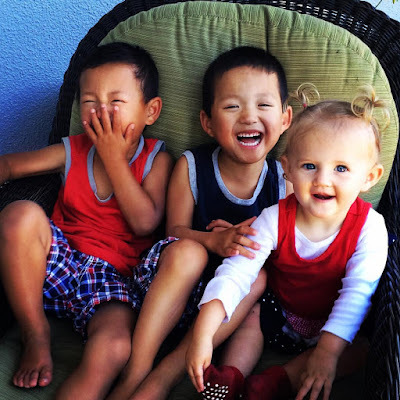 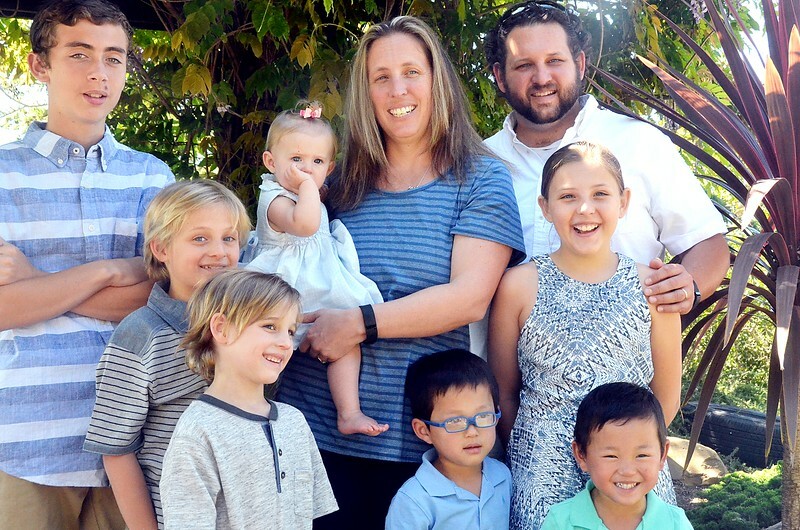 We visited Los Olivos along the way, and ended up having a great time. Enjoy Cupcakes was our first stop, and in addition to taking care of ourselves, we got a set of cupcakes to take home to Tracy who volunteered to watch all the other kids all afternoon and evening so we could go, and go early in the afternoon. We stumbled onto Epiphany and Cinque Stelle wine tasting rooms - loved 'em both and want to go back to visit the Bubble Shack (champagnes) next door, too. 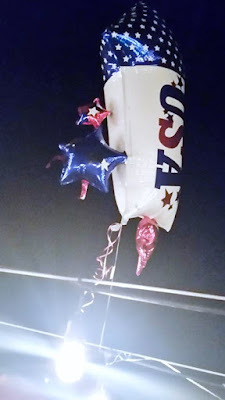 Last stop in Los Olivos was dinner at Sides Hardware and Shoes for dinner - a fantastic find. Even Serafina got wrapped up in the gourmet-ness!